Here is a link to our latest show. Here are highlights of the show! Enjoy! 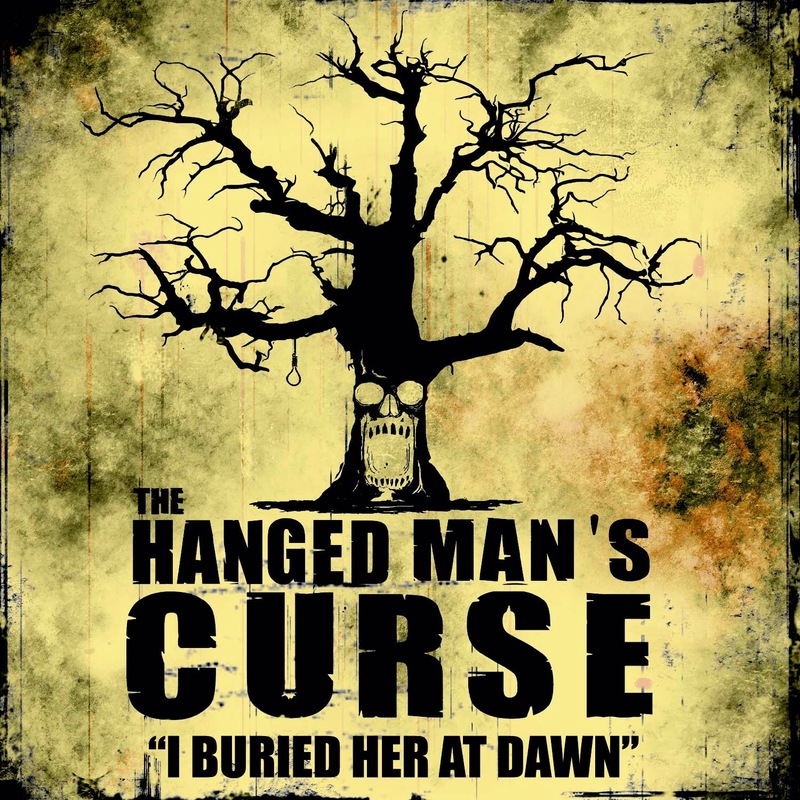 The Hanged Man's Curse releases track, " I Buried Her at Dawn" for digital download. It can be downloaded for 1$ via paypal . Proceeds will go into the production of the full-length album. 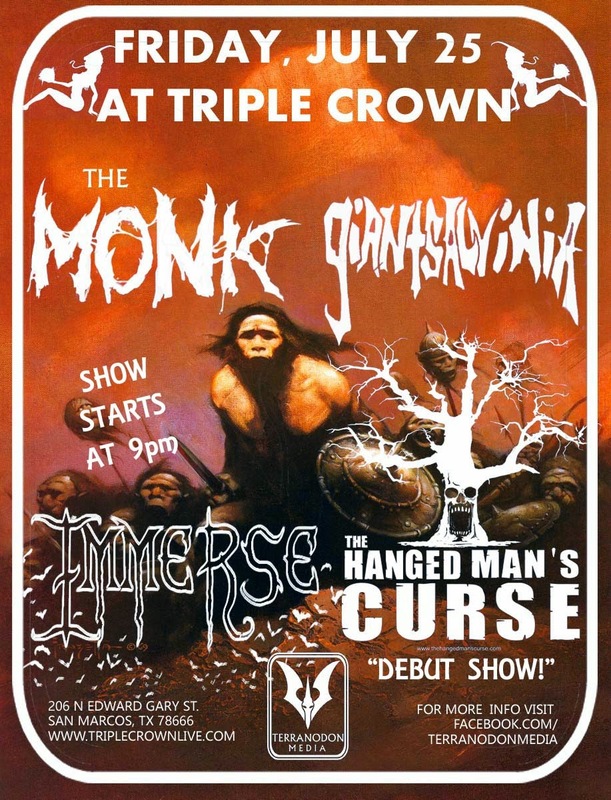 Terranodon Media 's The Hanged Man's Curse to debut on July 25th alongside The Monk at the legendary, "TRIPLE CROWN" in San Marcos, TX . The Hanged Man's Curse will be performing at 9pm and The Monk around 12:00am . Hanged Man's Curse has announced free merch giveaways and will be selling the 2014 Terranodon Media Sampler for only $2.00 if you haven' t received your copy . Make sure to "like us" on facebook, send us comments and spread the info to your friends.